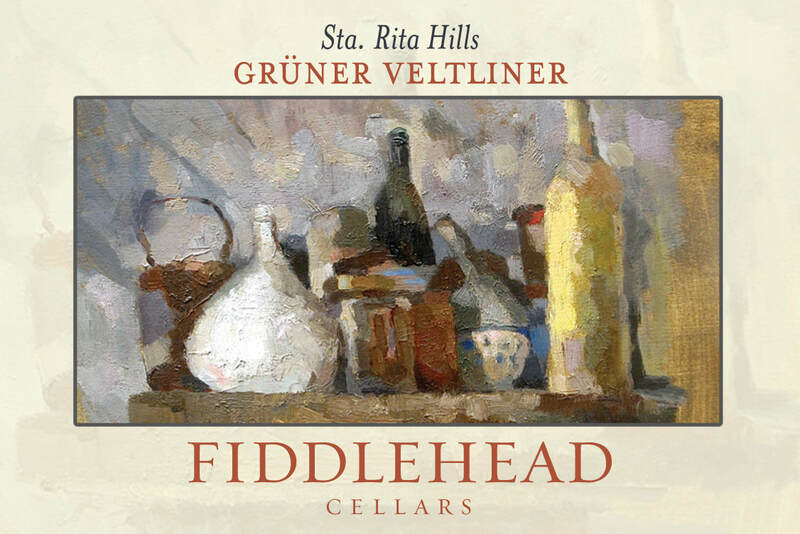 Our newest star from the Fiddlestix Vineyard shows classic Austiran characteristics while taking on a vibrant life of it's own, here in the Sta. Rita Hills. A mixed program of stainless steel fermentation and French Oak aging gives our grüner an alluring mix of freshness and complexity. This is a wine suited well for food pairing and for the cellar!